On Tuesday, January 12, the US Senate Committee on Health, Education, Labor, & Pensions (HELP) announced its approval for Dr. Robert Califf to be the next FDA Commissioner; but that does not mean he is a shoe-in for the position. Last November, the Senate HELP committee held a confirmation hearing where Senator Lisa Murkowski (R – AK) said she would place a hold on Dr. Califf’s nomination, preventing a Senate vote from taking place. During Tuesday’s meeting, she expressed prevailing concerns regarding the nominee’s response to her questions about the FDA’s plans for the labeling of genetically modified fish. Murkowski wants mandatory labeling, and says that, in order for her to vote in favor of Califf, she needs assurances that the FDA will issue new guidelines making consumer labeling mandatory for genetically engineered salmon before the products enter the market. 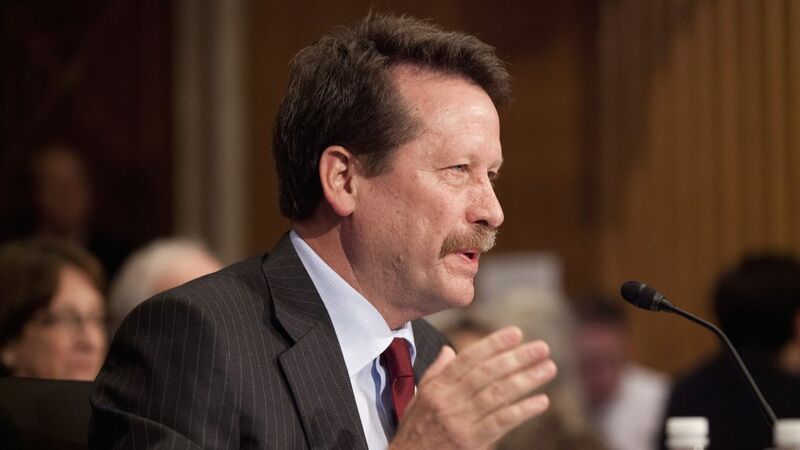 Following receipt of the Senate HELP committee’s approval, Dr. Califf’s nomination now heads to a full Senate vote – it will be very interesting to see what the final outcome is.